According to what National Enquirer magazine reported;There`s every indication that all is not well within the cabinet of the Dr. Kayode Fayemi-led Ekiti State government as the deputy governor, Mrs. Funmi Olayinka is said to have thrown in the towel in a clandestine move to safe face. Though still shrouded in secrecy and still being kept under wrap in Ekiti, the beautiful and gorgeous woman of substance, Funmi Olayinka, we gathered reliably must have resigned her appointment as the State`s second-in-command due to health reasons. Inside sources in the State who confided in National Enquirer disclosed that, the deputy governor has been battling cancer for quite a while now before her resolve to step down. 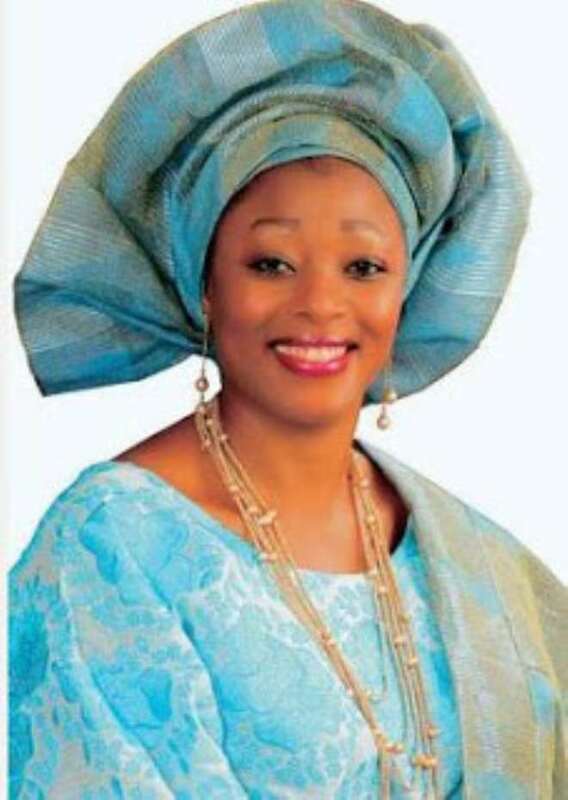 A former banker who rose to an enviable seat of Head, Corporate Communications in UBA before she quit for active politics, Funmi Olayinka`s strong determination and belief in the candidacy of Dr. Kayode Fayemi when the chips were down earned her the post of the deputy governor of the State. Efforts to get the deputy Chief of Staff, Mojeed Jamiu to comment on the issue proved abortive as his phone rang endlessly when we called him. We shall keep you posted as time goes on.